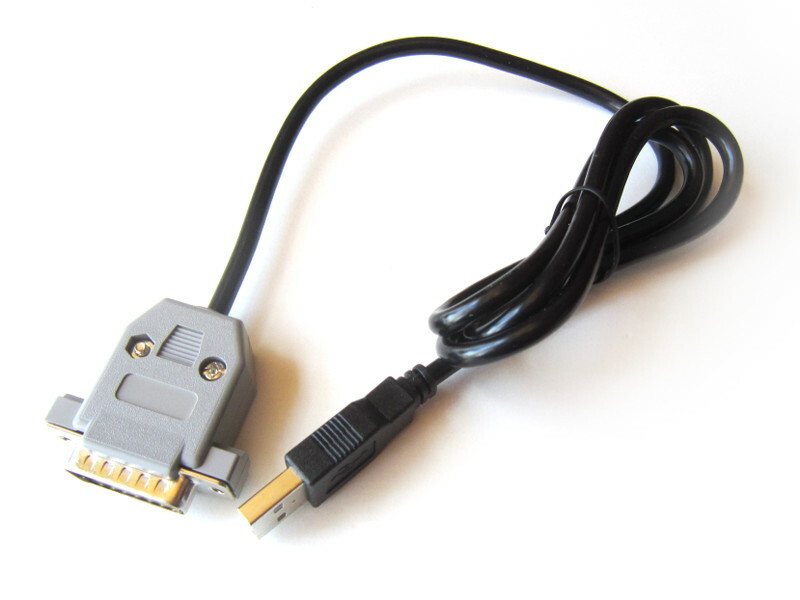 With this adapter, you can use controllers meant for the Japanese Famicom on your PC. 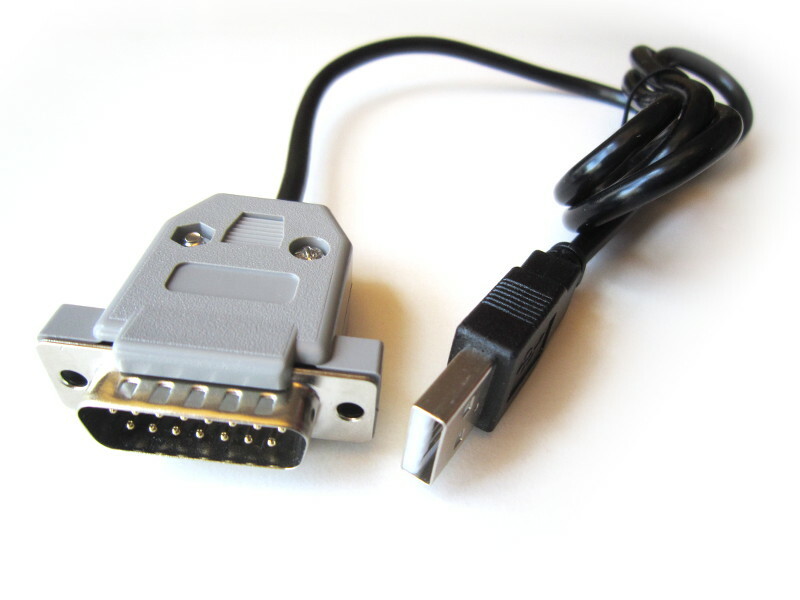 Supports famicom controllers with a 15 pin connector. 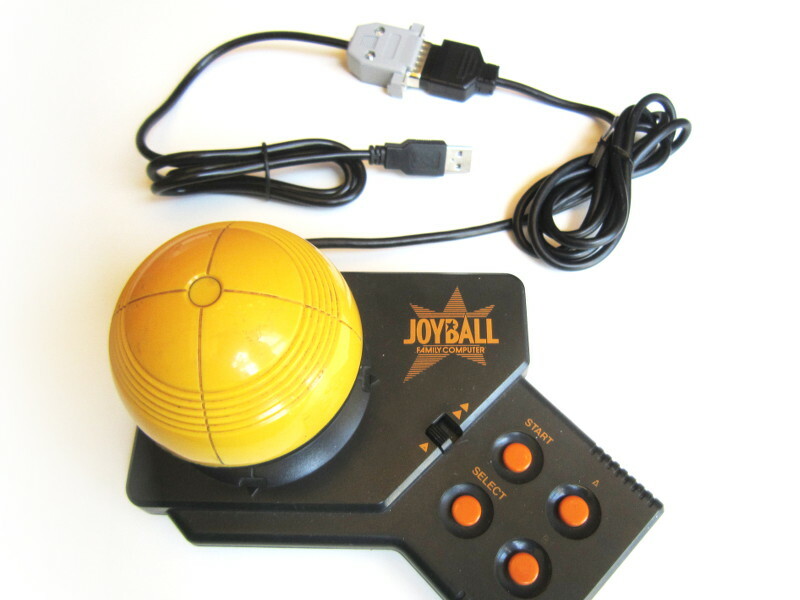 Acts as a standard HID joystick. No drivers required. Works under Windows, Mac and Linux.